Since summer 2016 we are thinking about destinations or ways of traveling that we want on our travel wishlist. 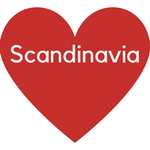 As I love Scandinavia and does not have much with countries outside Europe I have only trips to Scandinavia on my travel wishlist. I can think of other destinations and we will have trips to other destinations, but they are not on my travel wishlist. 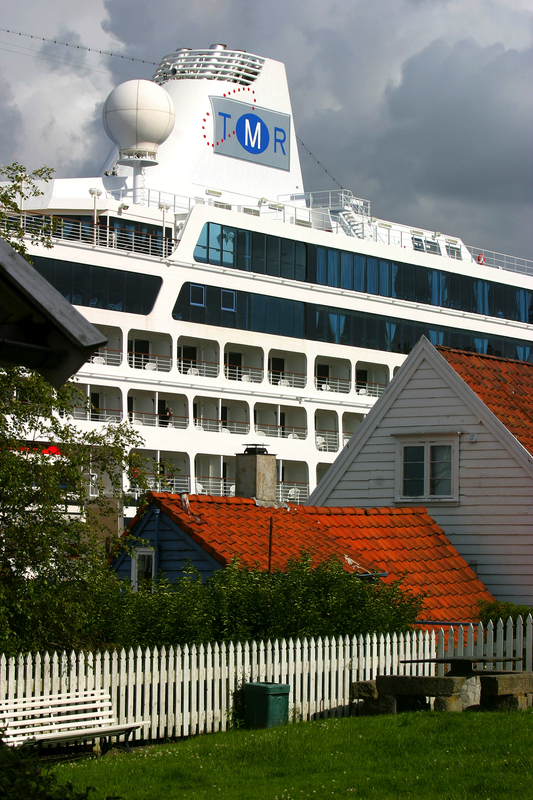 During our Norway trip in 2016 we have seen cruiseships laying in Stavanger and cruising through the fjords and it looks amazing to be there. So a cruise to Scandinavia is my number one on my travel wishlist. Although it probably will stay there for a long time. I have been in Finland once for about an our and I did not like it much. But I am dreaming of Helsinki by night. That’s why Finland is on my wishlist. 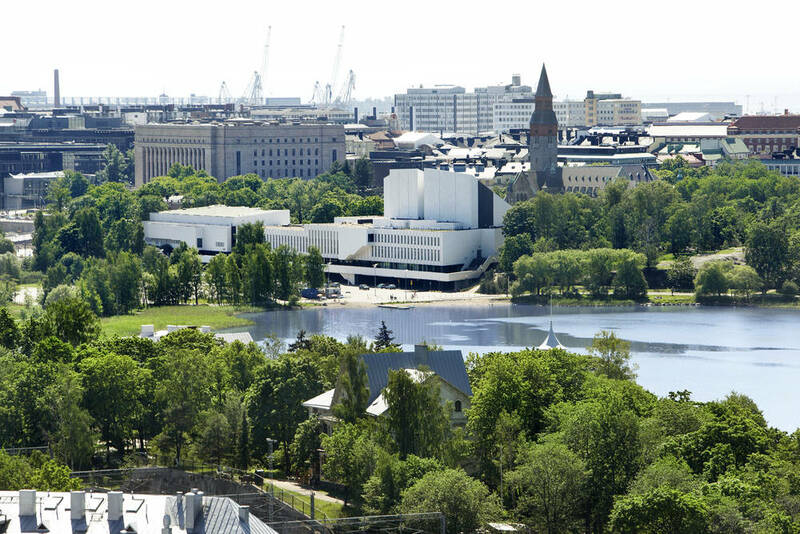 And I am thinking that going to Finland with a plan it will be beautiful. 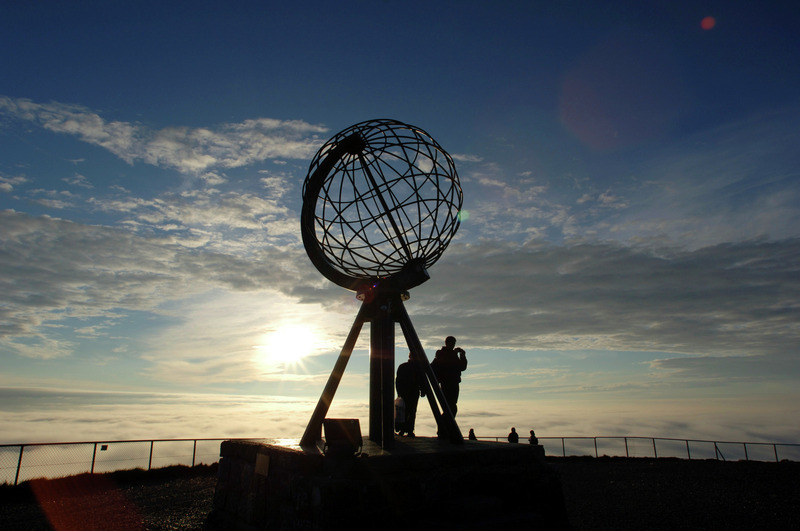 Off course as a Scandinavia fan I have to be on North Cape. And I have not been there so it is on my wishlist. Actually it is twice on my wishlist, because I want to be there in summer as well in winter. At both times I expect it will be amazing. During winter it can be combined with the next thing on my wishlist. 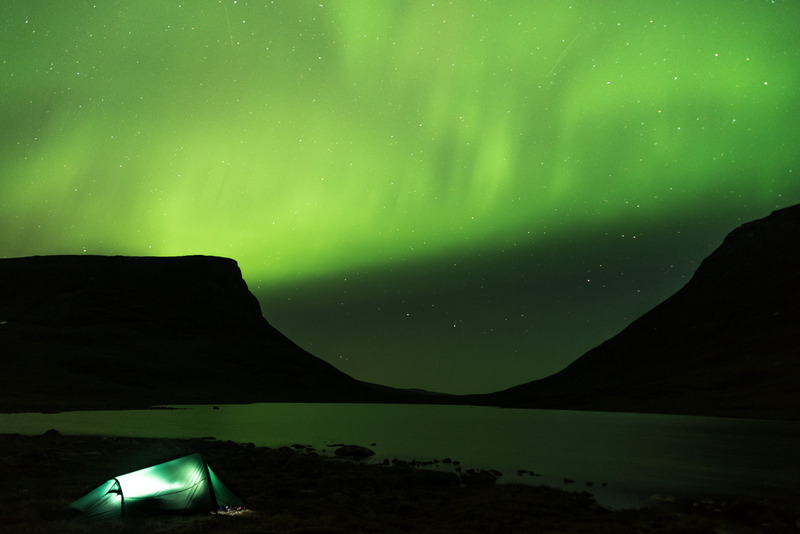 The Northern lights on pictures looks amazing. And it seems that when you see it, it is changing so much that you almost don’t have the time to catch it. As I have not seen it myself it have to be on my wishlist. 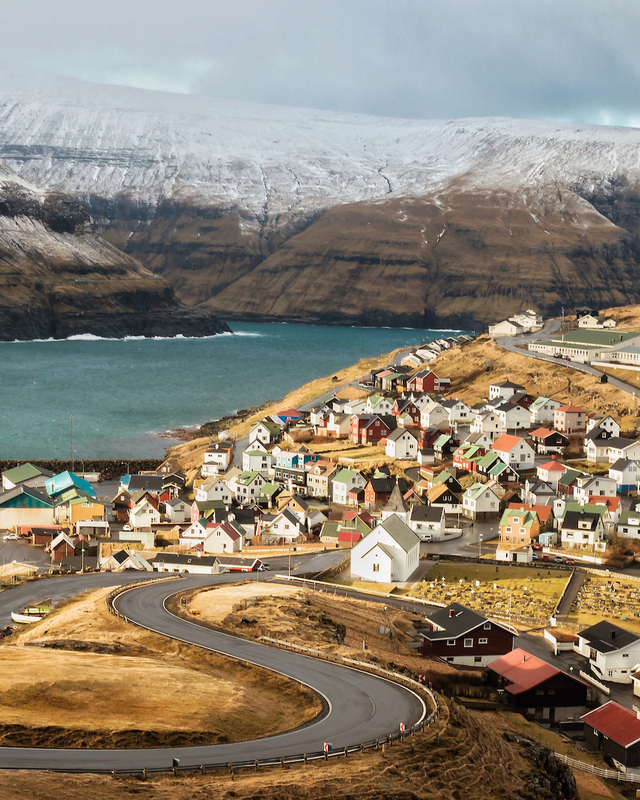 On the Faroe Islands there is not that much tourism. And nature looks amazing. We have seen a documentary and since that time I would like to see it myself. Which destination or way of traveling is on your wishlist?